A CV is an initial item that every prospective employer encounters when the job applicant first applies. Should the applicant’s qualifications meet the requirements of the job position, it is generally followed by an interview. 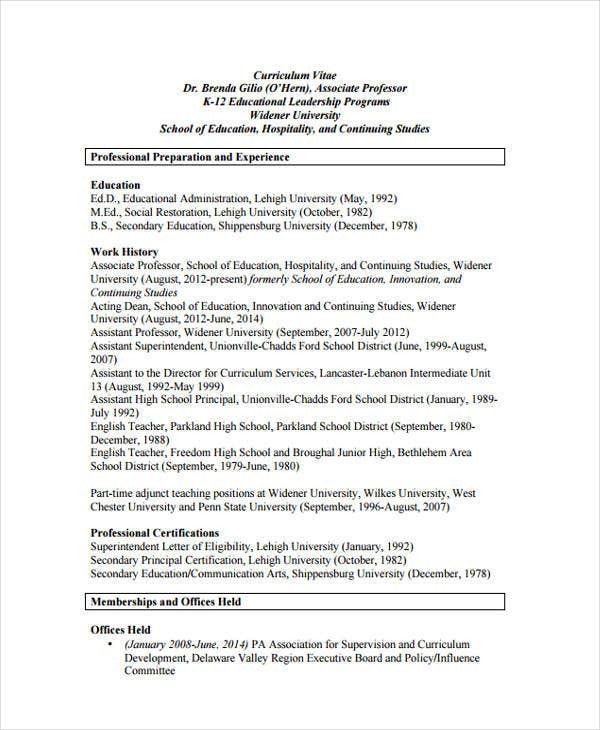 A CV, however, can also be used for postsecondary program applications and scholarships. Drawing a potential employer’s attention should always begin in having a great and enticing curriculum vitae, regardless of the industry. 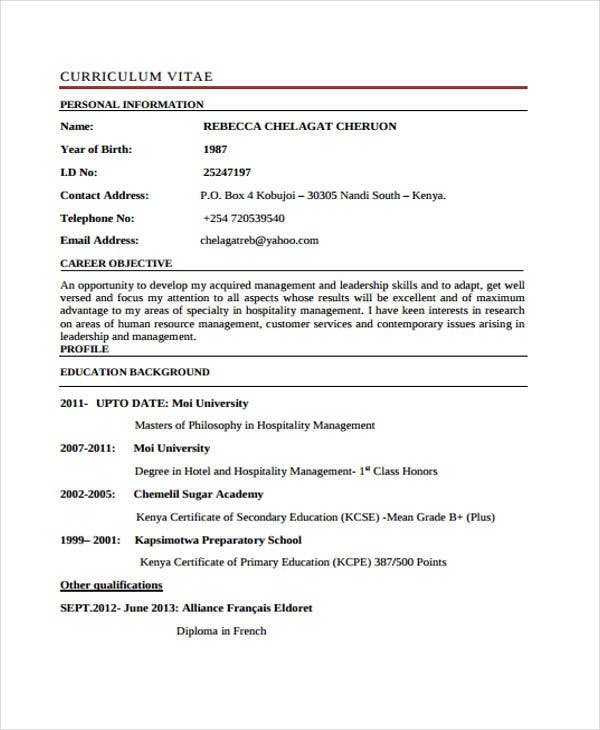 For those seeking a job position in the hospitality industry, our sample hospitality curriculum vitae is what you need. 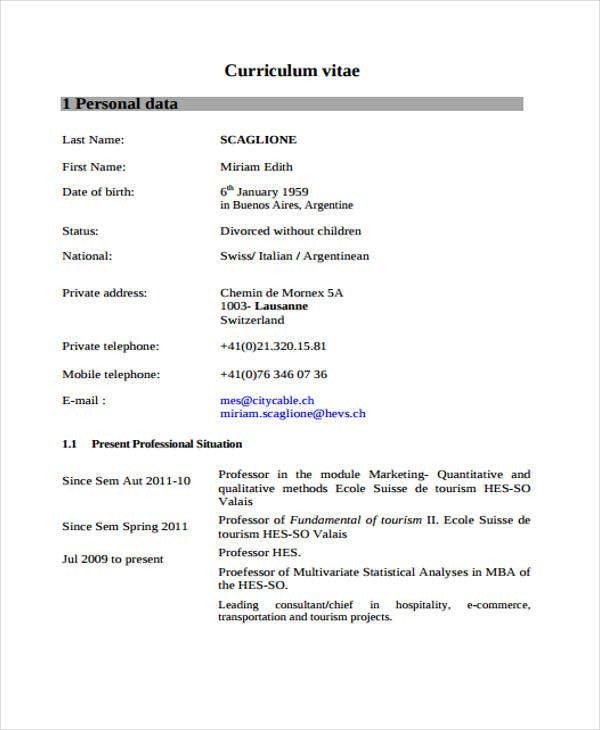 These are well-written CV templates that will definitely grab their attention. Hospitality industry is such an extensive field in which it composes of several hospitality job positions. Below are some of the templates offered that caters some of the hospitality job titles. Select which one you think matches what you need. 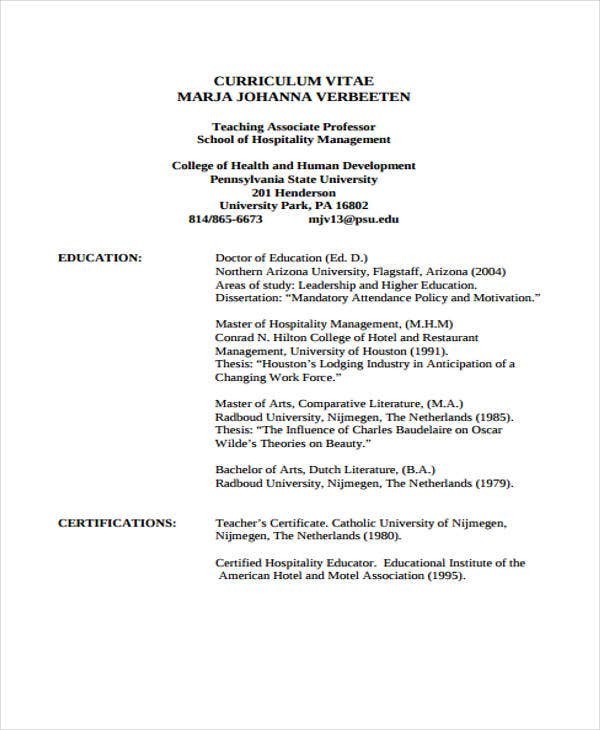 Hospitality Management Curriculum Vitae – This template is what you need if you are into hotel management, hotel and tourism management, or hotel administration field. 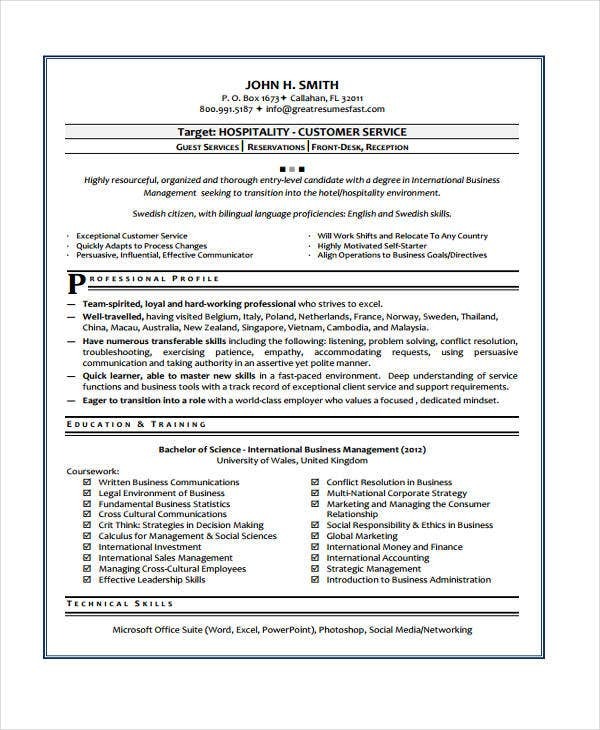 Hospitality Customer Service Curriculum Vitae – If you are looking for a hospitality job that focuses on providing excellent service to customers, then this template is perfect for you. 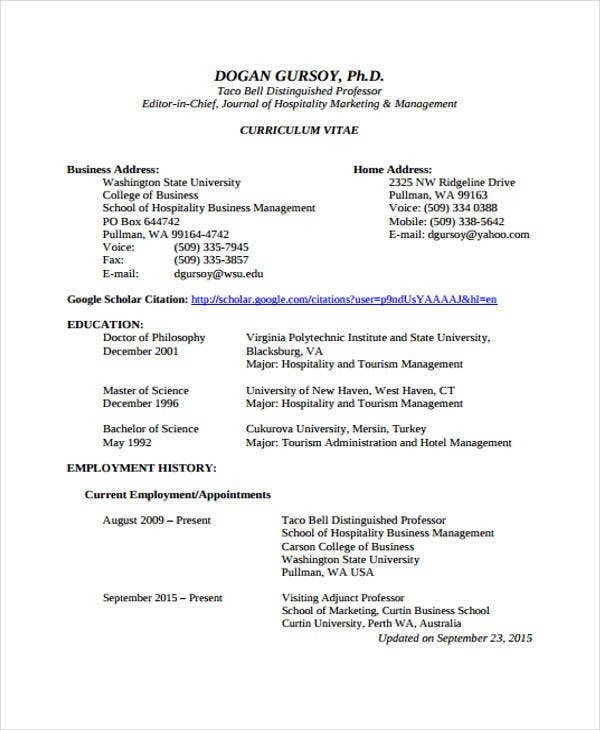 Hospitality Manager Curriculum Vitae – This is the ideal template to use if you want to manage hotels or restaurants. This contains essential details that a hospitality manager CV should have. 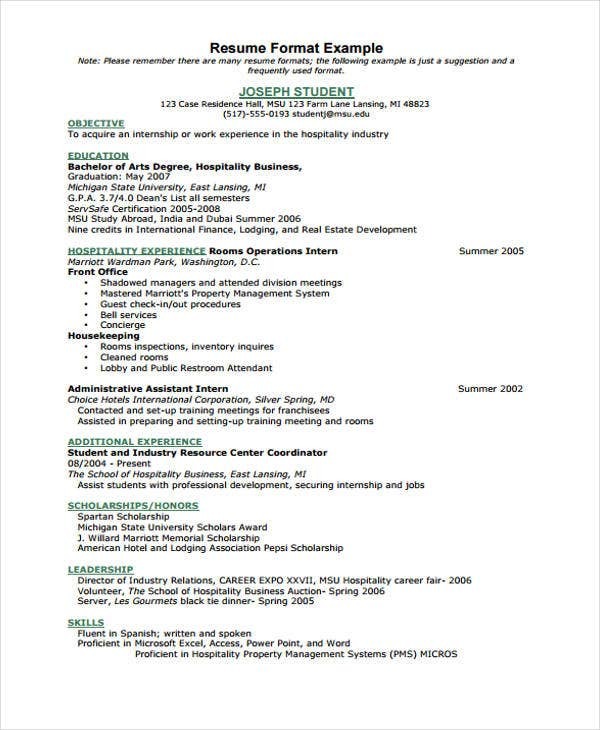 Hospitality Assistant Curriculum Vitae – For a job that focuses on preparation of food set-up, service, and clean-up in dining facilities, this template is an absolute fit. 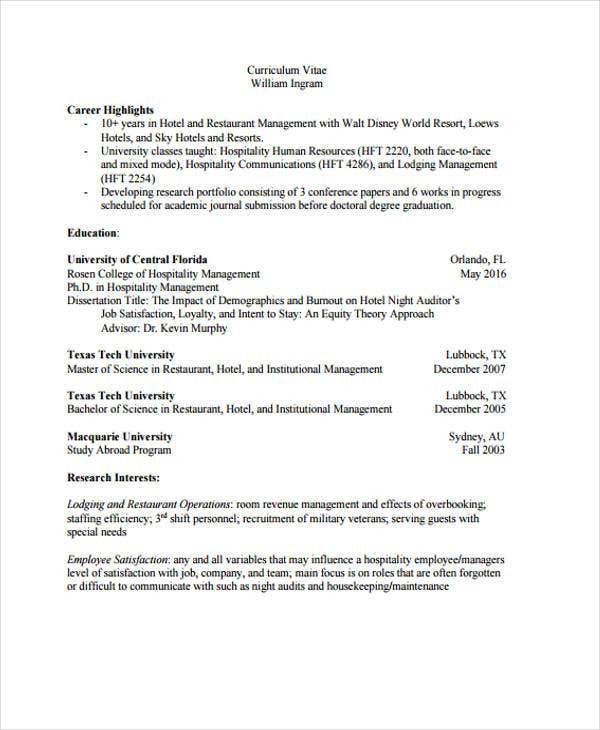 Impress employers by downloading this template. 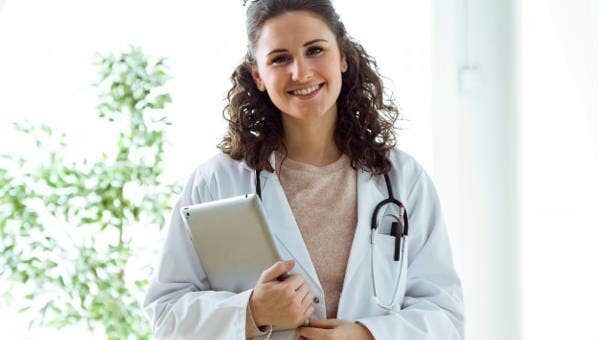 Hospitality Consultant Curriculum Vitae – A perfect CV if you are planning to apply as a hospitality consultant that deals with counseling and providing expert management to hotel operators, restaurant owners, or club management. 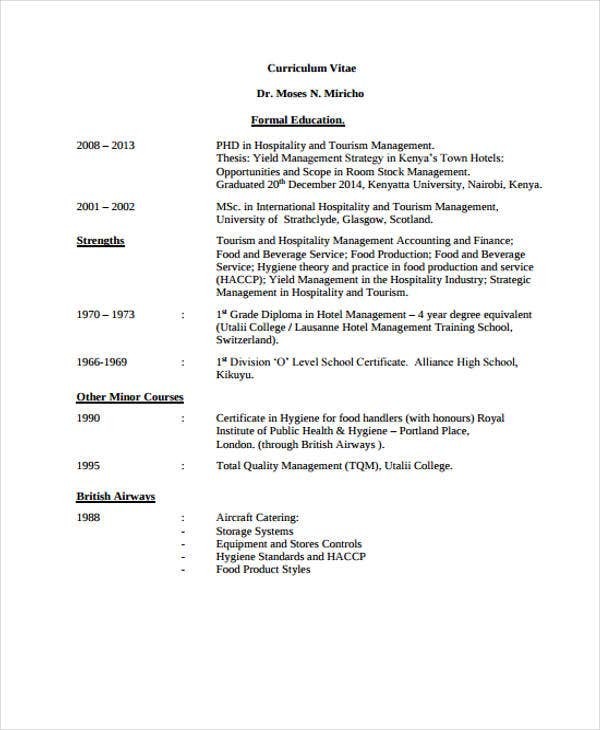 So when it comes to stunning CV templates for hospitality job positions, these templates are the perfect deal. These are the things you need to avoid when crafting your hospitality CV. Remember, you always avoid the things that will turn any recruiter off. Lengthy gaps in employment. This might put a negative impression towards employers if you have unexplained gaps on your CV. Make sure to explain why you have such so that employers will not be too skeptical about it. Irrelevant negativity. Do not add negative comments against or criticize the company you worked for. This does not help you get on the good side of your potential employers. Adding unnecessary information. It’s actually good too put your personal interests and favorite past times. However, avoid including excessive nonsense details. The employer does not need a list of every hobby you do or every place you’ve visited. Lying or exaggerating. Doing this might help you get an interview or even land you the job. However, you will get found out eventually, especially when you lie about certain skills. Avoid it at all cost. 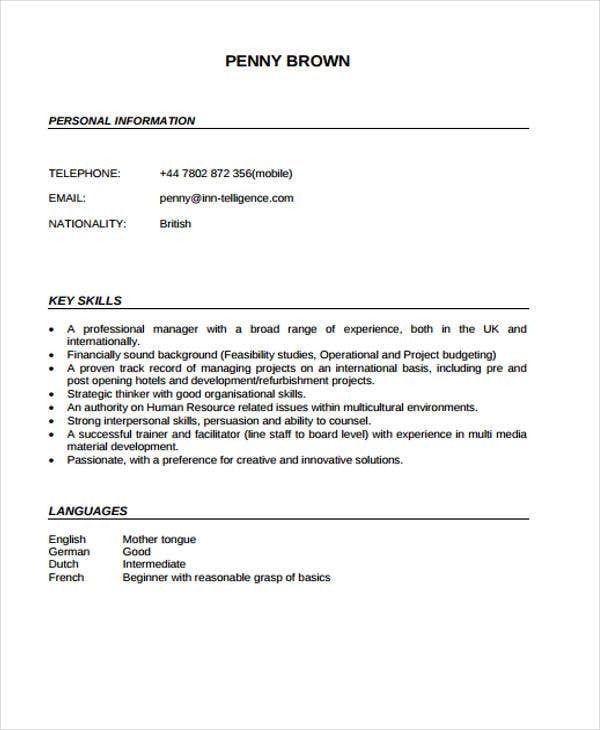 With our great hospitality Job CV templates, you don’t have to worry regarding the content and right format. These will surely open up an opportunity for to be interviewed. So download them now!